Have you always dreamed of owning your own business? 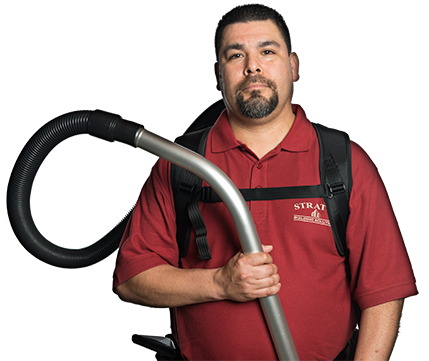 This dream can become a reality with a commercial cleaning franchise in Toledo, OH, from Stratus Building Solutions. Our company is growing by leaps and bounds with hard-working entrepreneurs just like you joining our ranks. 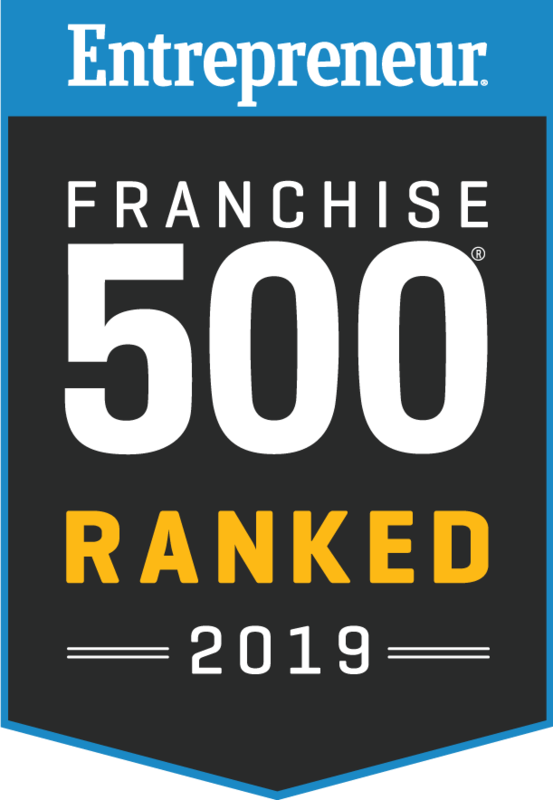 By choosing our method, owning a franchise is easy. It only requires you to put $1,000 down. For that, we provide you with guaranteed sales accounts, as well as training and support. You don’t do it alone. You succeed with plenty of support from our regional offices, and we profit when you do well. Entrepreneur Magazine has recognized our operation and its remarkable growth with these awards. Cleaning is a recession-proof business. No matter what shape the economy is in, businesses always need reliable companies to provide cleaning service. 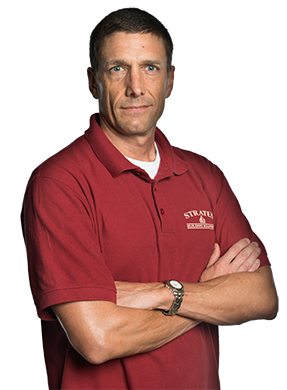 As the owner of an office cleaning franchise, you and your services are always in demand. Today, people are placing their priorities on health and the environment. This provides a host of opportunities for a commercial cleaning franchise in Toledo, OH, that’s eco-friendly. We provide green cleaning services with green products for the well-being of customers and employees alike. Contact us today to set up a time to talk what’s involved with owning one of our franchises.